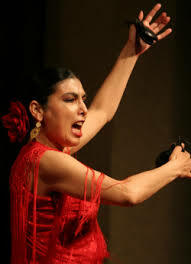 Even though Flamenco is more popular in Andalucía, the south part of Spain, in Barcelona you can go to lots of really good bars and clubs which offer Flamenco shows, with the best artists from all over the country. This is the oldest Flamenco Club in Barcelona, and has hosted lots of well-known Flamenco artists (singers, dancers, guitar players…). Opening Times: Shows every day at 20:30, 21:30 and 22:30. 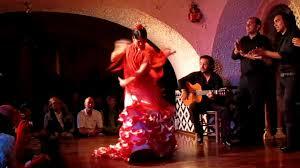 Here you will see the magic of “duende” on a tablao, which is a Flamenco dance theatre where artists do their performance. It is really good located and offers also fantastic food in a wonderful and very well decorated atmosphere. Opening Times: dinner at 20:30 and show at 22. 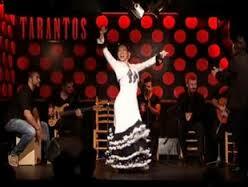 Nervión Restaurant offers shows addressed to everyone, both Flamenco followers and tourists who have their first Flamenco experience in Barcelona. 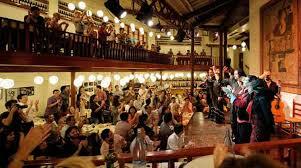 It’s a beautiful place where you can have dinner and then enjoy a fantastic show. Opening Times: shows every Friday from 20 to 22h. This wonderful place offers colorful spectacles which last for an hour, and which are performed by the most talented artists in town. Furthermore, during the show you can enjoy a drink or have dinner. 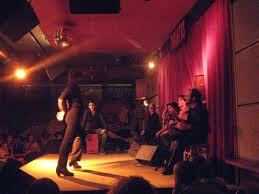 A small place, the authentic flamenco perfomance in Barcelona. Now you’re ready to experience Flamenco! 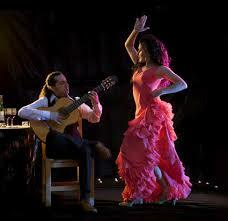 This entry was posted in Clubs, Live music, Nightlife, What to do and tagged Flamenco artists, flamenco Barcelona, Flamenco Club, flamenco concerts Barcelona, Flamenco dance theatre, flamenco show Barcelona, live flamenco Barcelona on January 15, 2014 by ApartEasy. 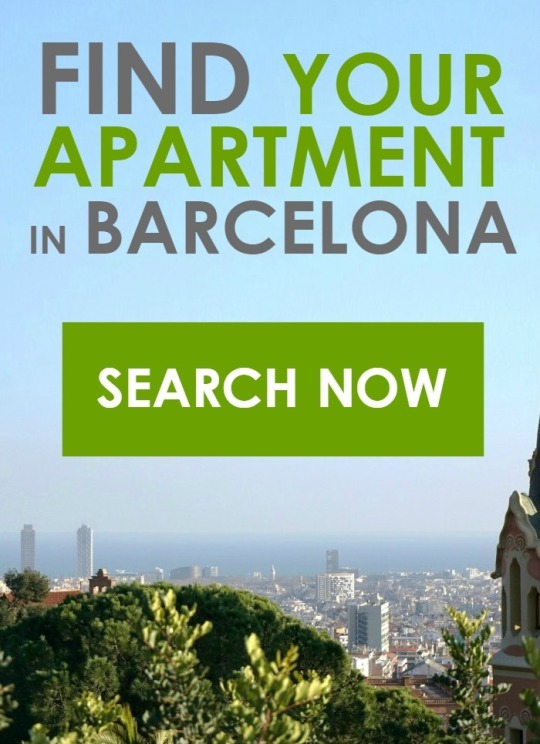 Pingback: Salsa dance clubs in Barcelona | ApartEasy – Your stay in Barcelona.